Zinzin is a naming agency. We create company, product, and service names for established firms, next new things, and breakout brands. At Zinzin, we believe in the power of real, human language, in names that have rich meaning and depth. Names that are born from a rigorous, logical, and battle-tested naming process, yet aspire to poetry and art. When you have a great name, people will remember it, talk about it, and develop an emotional connection to your brand. We want to help you dream big. NAME: Mojo, an "invisible computing" AR platform and company name. 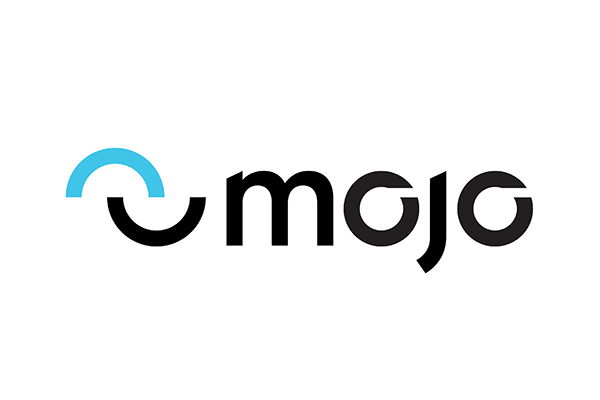 BRAND POSITION: Mojo is a magic charm, talisman, or spell, the perfect name for the "magical" wearable technology products this company is developing. Mojo maps to the superpowers this new technology will enable, allowing users to do amazing things! Mojo – when you have it, anything is possible. MORE: Read the Mojo case study. 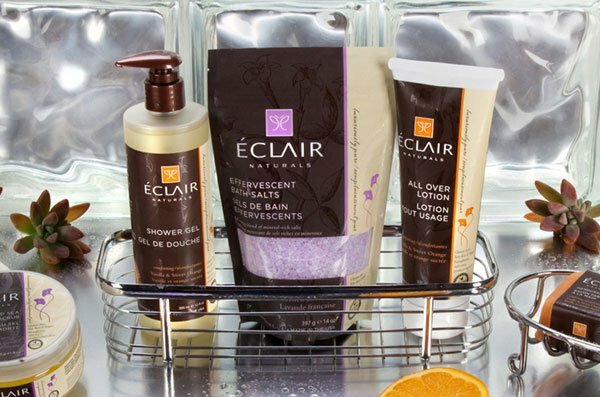 NAME: Éclair, a natural body care brand that's good enough to eat. BRAND POSITION: Fresh, sophisticated, elegant, fun, and tasty, Éclair perfectly represents a "luxury for everyone" brand experience. The oscillation between quotidian and sophisticated, creamy and illuminated, generates creative friction that gives this brand great power and resonance. MORE: Read the Éclair case study. NAME: Yonder, an eco-friendly home cleaning products brand. BRAND POSITION: Yonder implies going "beyond" the traditional home cleaning and maintenance solutions of yesterday. It asks us to expand our horizons, to rethink how we clean and what it means to have a clean home, a clean "home planet," and a clean "wild blue yonder" that we all share. 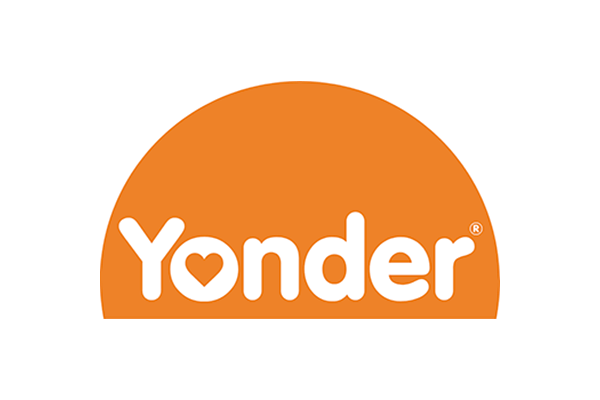 MORE: Read the Yonder case study. 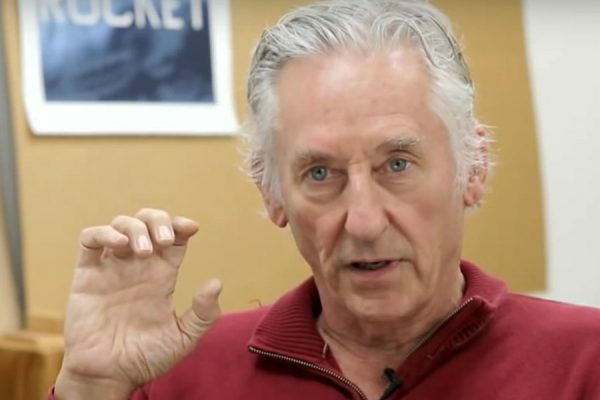 3M, ABC Television, Alcatel, Alloy, AMC Television, Anthology, Clutch, CMT (TV), Commune Hotels, Compass Learning, Constellation Brands, Criterion, Daybreak Games, E.&J. Gallo, Éclair Naturals, eCornell, Elements Behavioral Health, Ember Technologies, Exos, F5 Networks, FiftyOne, Fluent, FUJIFILM SonoSite GameChanger Media, GE Healthcare, General Dynamics Mission Systems, IFG, Georgia-Pacific, Google, GP PRO, Gravy, GSN Games, Honeywell Aerospace, Insight Pharmaceuticals, Intel, Interstate Batteries, Jabra, Larky, Lore, Mojo Vision, Move Inc, Moxie Software, NCM, Nielsen, Obo, Parkwood Entertainment, Participant Media, PepsiCo, Raytheon, Rubicon, Target, TCF Bank, Universum, Virgin Hotels, and ZS Associates. 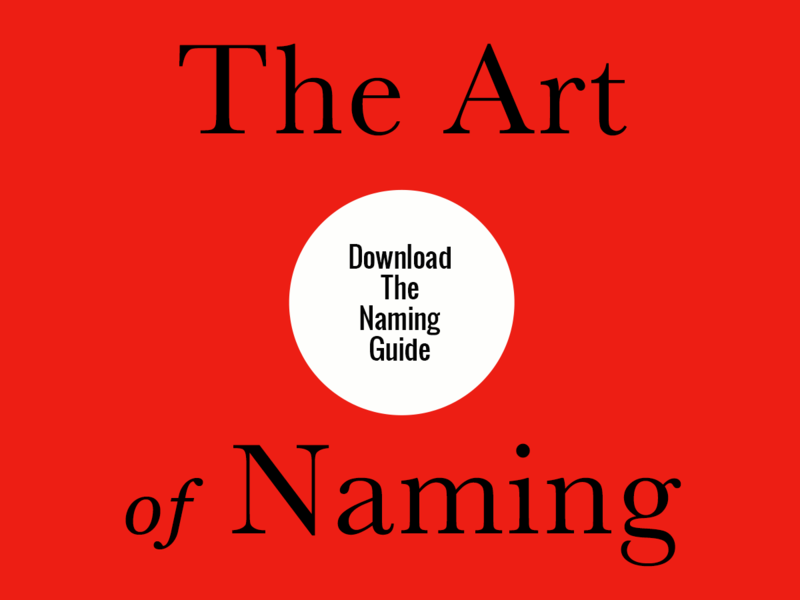 Whether you are a startup developing your first brand or an established company that’s been around the block before, our naming guide, The Art of Naming, will help clarify the naming process. 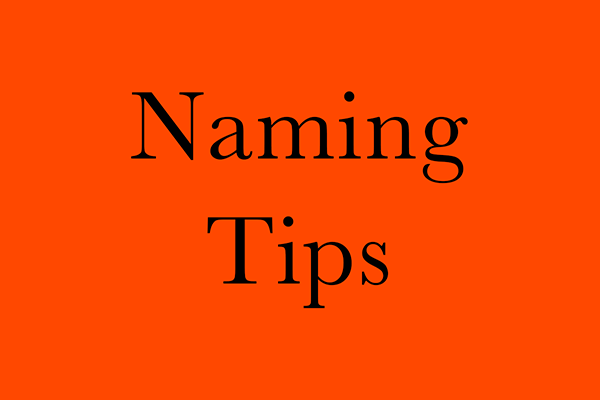 Great names have the potential to generate smiles, word-of-mouth buzz, and press interest. Visit our Press page to see our coverage. Let's talk. 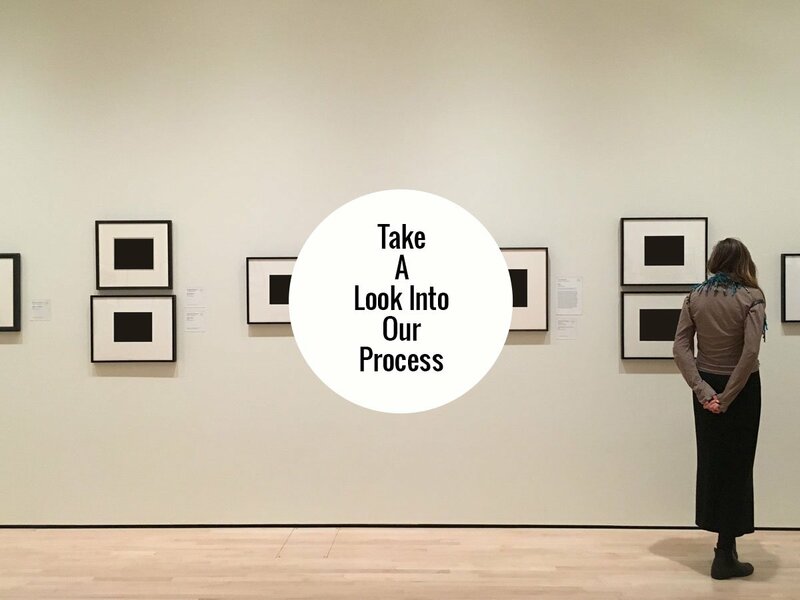 In conversation we can go into greater detail about your unique project and our process and philosophy. We specialize in brand name development, tagline development, brand positioning, brand architecture, trademark prescreening, global linguistic screening, and domain name and social media naming issues. We look forward to continuing the conversation — fill our our handy Contact form or give us a call at 415-857-5775.